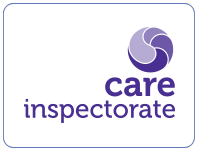 Regular inspections by the Scottish Care Inspectorate (set up by the Scottish Parliament and accountable to ministers) have ranked us as “Very Good”. We are an accredited Living Wage employer. 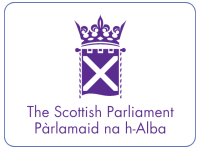 A living wage accreditation is a symbol of responsible business practice and means we voluntarily pay our excellent staff more than the minimum wage. 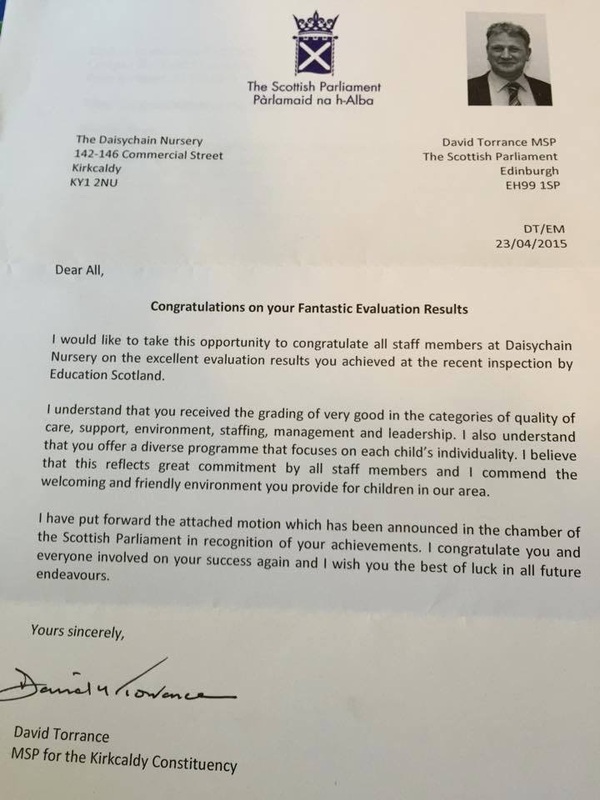 We have been recognised by the Scottish Parliament, which included an announcement in the Parliament Chamber, for our excellent evaluation results by Education Scotland and the standard of the care we provide our children.